Sergio Luzzato is a professor of modern history at the University of Turin, Italy. He is the author of four works of history, and a regular contributor to the leading Italian dailies La Stampa and Corriere della Sera. He lives in Italy. The first historical appraisal of the astonishing life and times of a controversial twentieth-century saintPadre Pio is one of the world’s most beloved holy figures, more popular in Italy than the Virgin Mary and even Jesus. His tomb is the most visited Catholic shrine anywhere, drawing more devotees than Lourdes. His miraculous feats included the ability to fly and to be present in two places at once; an apparition of Padre Pio in midair prevented Allied warplanes from dropping bombs on his hometown. Most notable of all were his stigmata, which provoke heated controversy to this day. Were they truly God-given? A psychosomatic response to extreme devotion? Or, perhaps, the self-inflicted wounds of a charlatan? Now acclaimed historian Sergio Luzzatto offers a pioneering investigation of this remarkable man and his followers. 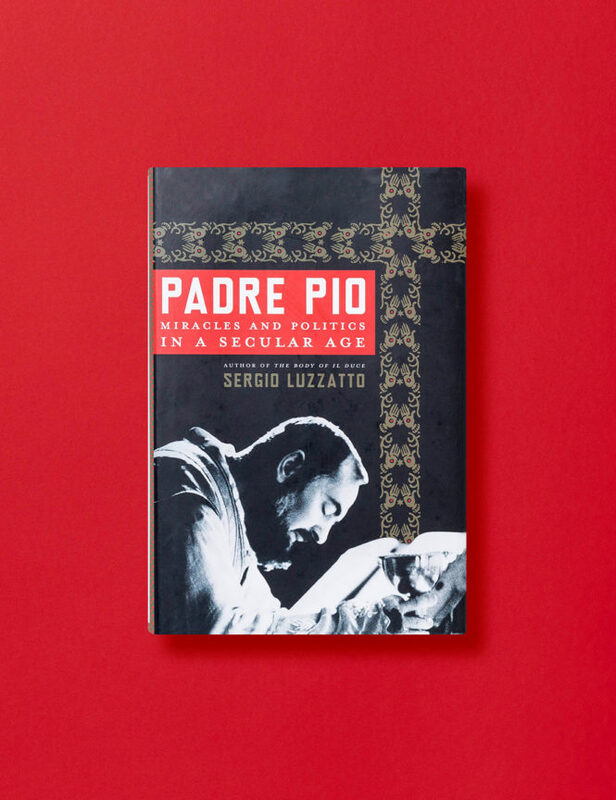 Neither a worshipful hagiography nor a sensationalist exposé, “Padre Pio” is a nuanced examination of the persistence of mysticism in contemporary society and a striking analysis of the links between Catholicism and twentieth-century politics. Granted unprecedented access to the Vatican archives, Luzzatto has also unearthed a letter from Padre Pio himself in which the monk asks for a secret delivery of carbolic acid —- a discovery which helps explain why two successive popes regarded Padre Pio as a fraud, until pressure from Pio-worshipping pilgrims forced the Vatican to change its views. A profoundly original tale of wounds and wonder, salvation and swindle, “Padre Pio” explores what it really means to be a saint in our time. Maya Jasanoff was educated at Harvard, Cambridge, and Yale, and is currently a professor of history at Harvard University. Her first book, Edge of Empire: Lives, Culture, and Conquest in the East, 1750–1850, was awarded the 2005 Duff Cooper Prize and was a book of the year selection in numerous publications including The Economist, The Guardian, and The Sunday Times(London). She has recently been a fellow of the New York Public Library, the Library of Congress, and the American Council of Learned Societies and has contributed essays to the London Review of Books, The New York TimesMagazine, and The New York Review of Books. At the end of the American Revolution, some sixty thousand loyalists—one in forty members of the American population—decided to leave their homes and become refugees elsewhere in the British Empire. They sailed for Britain, for Canada, for Jamaica, and for the Bahamas; some ventured as far as Sierra Leone and India. Wherever they went, the voyage out of America was a fresh beginning, and it carried them into a dynamic if uncertain new world.Yet as they dispersed across the empire, the loyalists also carried things from their former homes, revealing an enduring American influence on the wider British world. 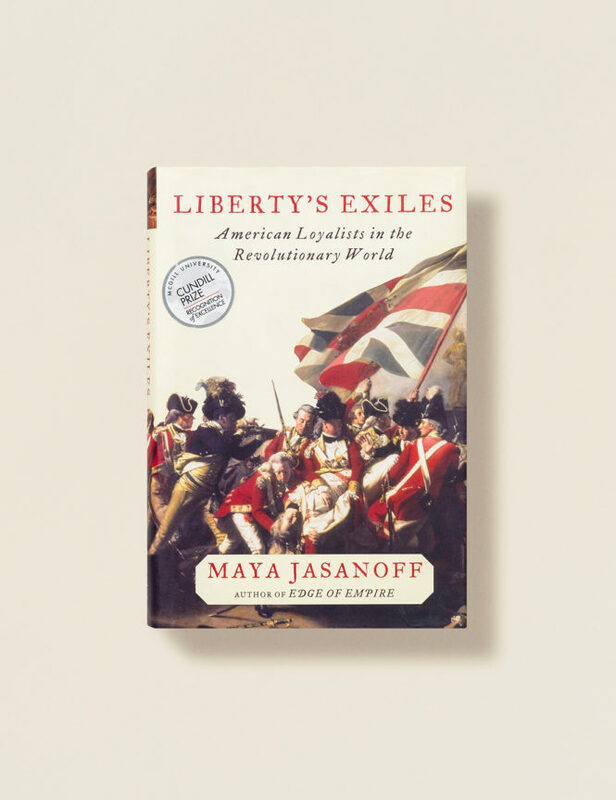 A groundbreaking history of the revolutionary era, Liberty’s Exiles tells the story of this remarkable global diaspora. 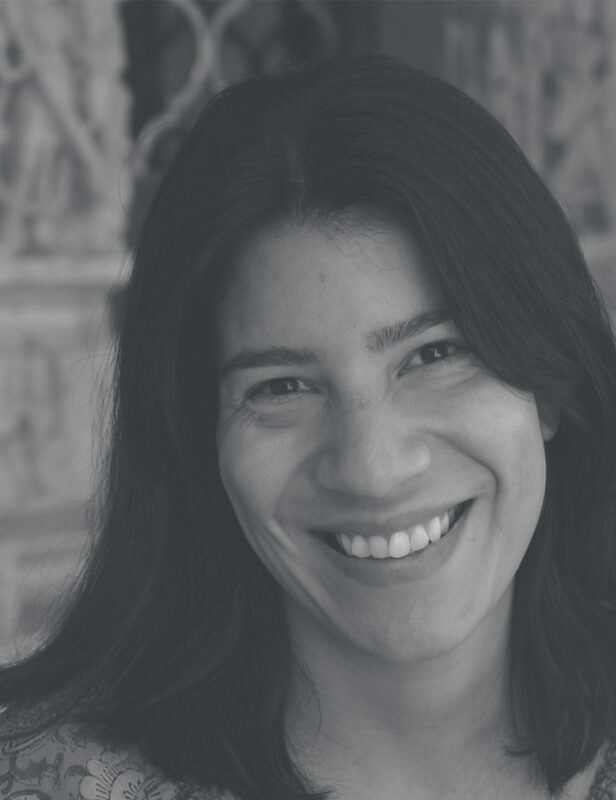 Through painstaking archival research and vivid storytelling, award-winning historian Maya Jasanoff re-creates the journeys of ordinary individuals whose lives were overturned by extraordinary events. Ambitious, original, and personality-filled, Liberty’s Exiles is at once an intimate narrative history and a provocative new analysis—a book that explores an unknown dimension of America’s founding to illuminate the meanings of liberty itself. 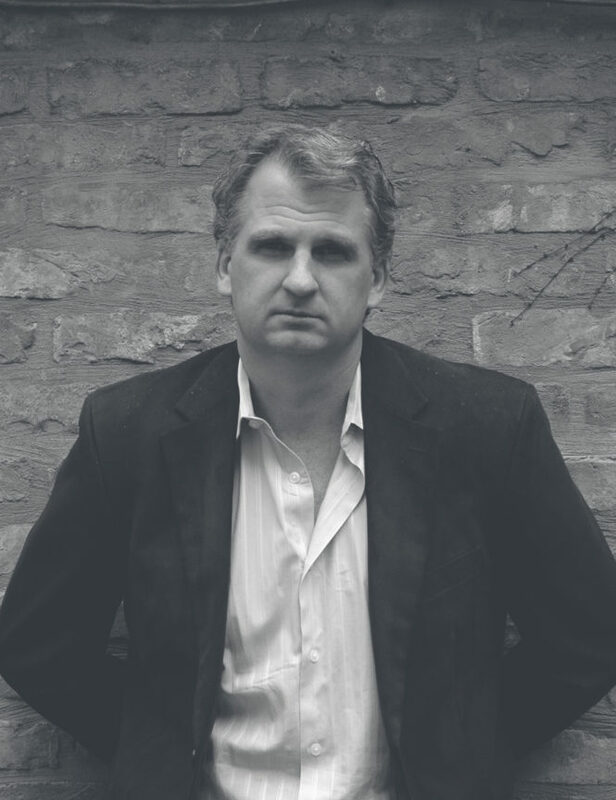 Timothy Snyder received his doctorate from the University of Oxford in 1997, where he was a British Marshall Scholar. He has held fellowships in Paris and Vienna, and an Academy Scholarship at Harvard. He is the author of Nationalism, Marxism, and Modern Central Europe: A Biography of Kazimierz Kelles-Krauz (Harvard University Press, 1998, Halecki Prize); The Reconstruction of Nations: Poland, Ukraine, Lithuania, Belarus, 1569-1999 (Yale University Press, 2003, awards from American Historical Association, American Association for Ukrainian Studies, Przeglad Wschodni, and Marie Curie-Sklodowska University); Sketches from a Secret War: A Polish Artist’s Mission to Liberate Soviet Ukraine (Yale University Press, 2005, Pro Historia Polonorum award); The Red Prince: The Secret Lives of A Habsburg Archduke (Basic Books, 2008), and Bloodlands: Europe Between Hitler and Stalin (Basic Books, 2010). He is also the co-editor of Wall Around the West: State Power and Immigration Controls in Europe and North America (Rowman and Littlefield, 2001). His most recent book is Bloodlands: Europe Between Hitler and Stalin, a history of Nazi and Soviet mass killing on the lands between Berlin and Moscow. A New York Times bestseller and a book of the year according to The Atlantic, The Independent, The Financial Times, the Telegraph, The Economist, History Today, the Seattle Times and the New Statesman. 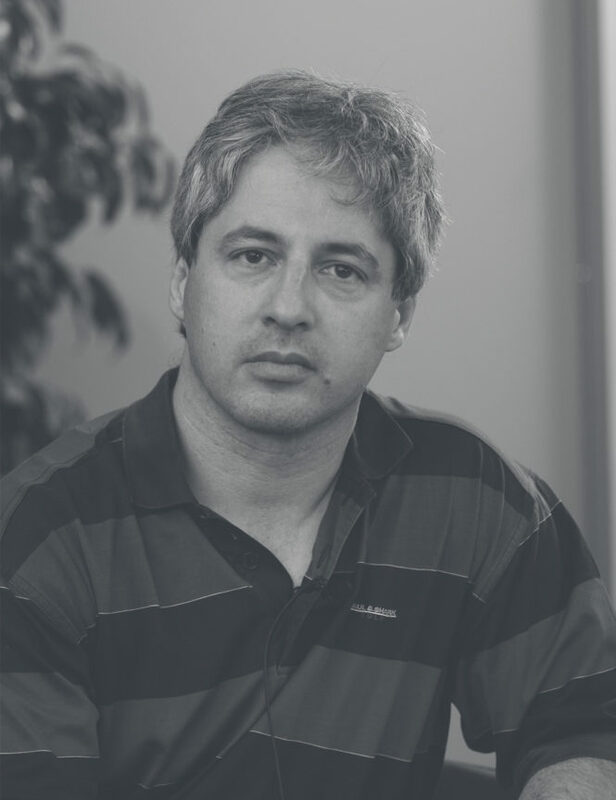 He teaches undergraduate and graduate courses in modern East European political history. An account of the atrocities committed in Eastern Europe in the 1930s and 1940s. 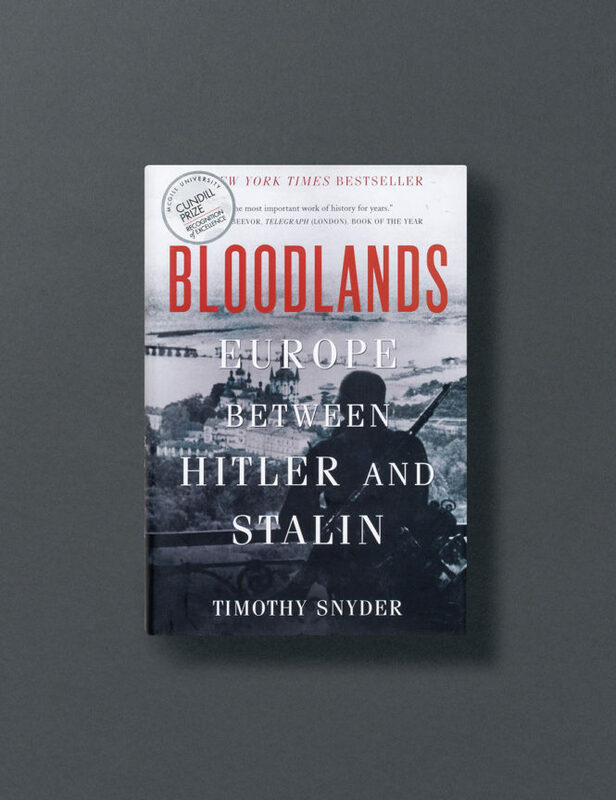 Bloodlands is a new kind of European history, presenting the mass murders committed by the Nazi and Stalinist regimes as two aspects of a single history, in the time and place where they occurred: between Germany and Russia, when Hitler and Stalin both held power. Assiduously researched, deeply humane, and utterly definitive, Bloodlands will be required reading for anyone seeking to understand the central tragedy of modern history.